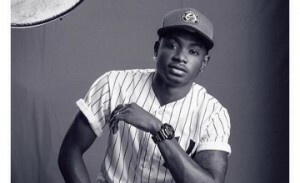 YBNL’s Mr. Yagi, Lil Kesh also goes in on Olamide’s “Who you epp” frenzy as a lot of people have been expecting him to. Download and tell us what you think! Previous articleIf You Smoke Shisha Here Are 5 Facts You Need To Know ASAP!! !